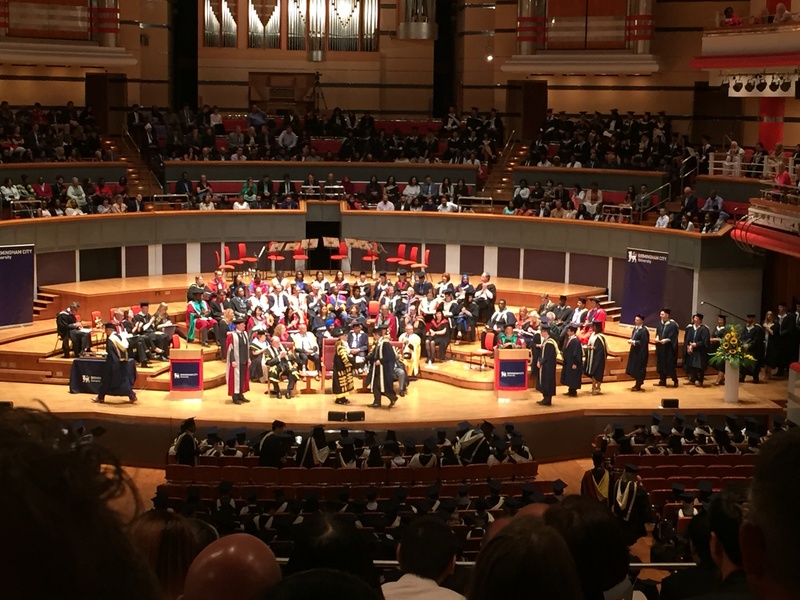 Elliotts’ Steven Webber and Darren MacAskill graduated from Birmingham City university with a Masters in Multi Unit Leadership & Strategy last week. Operations Manager, Steven, and Tadley Branch Manager, Darren, both graduated from the BMF-approved course with a Distinction award. The pair completed their Post Graduate Diplomas last year and studied for a further nine months to gain a Masters, both of which were funded by Elliotts. To complete their qualifications, Steven and Darren had to complete a 14,000 word dissertation on a related subject of their choice. With a focus on streamlining the operational side of Elliotts, Steven dedicated his dissertation to Analysing inter-branch transfer (IBT) optimisation within Elliotts utilising a transfer cost benefit model (TCBM). Email Steven or Darren if you wish to find out more about their areas of study. Would you like to join the Elliotts team? Head to our vacancies page and apply now!